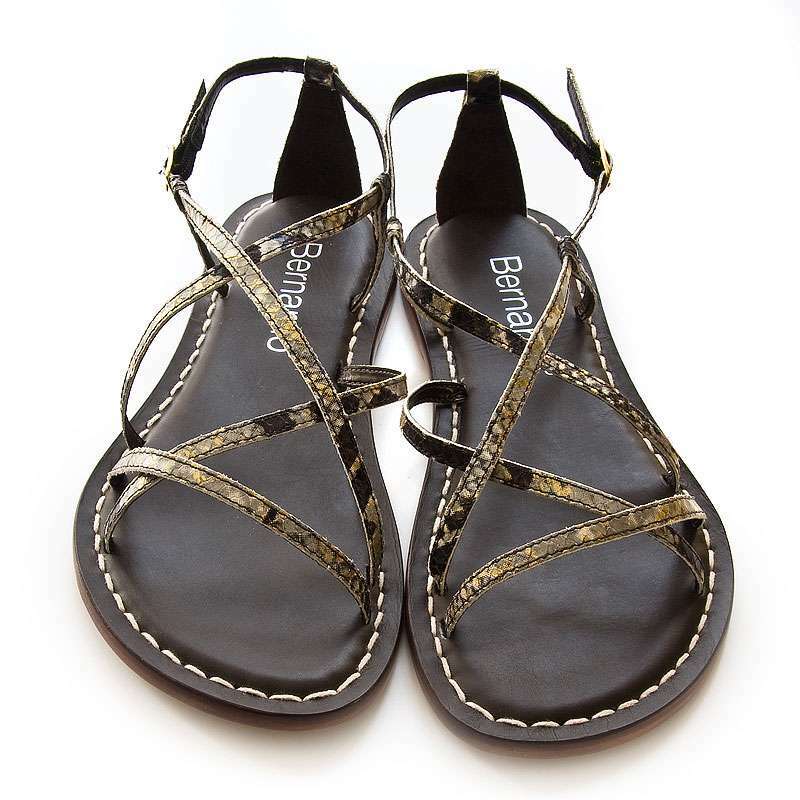 Bernardo Mars leather flat sandals. 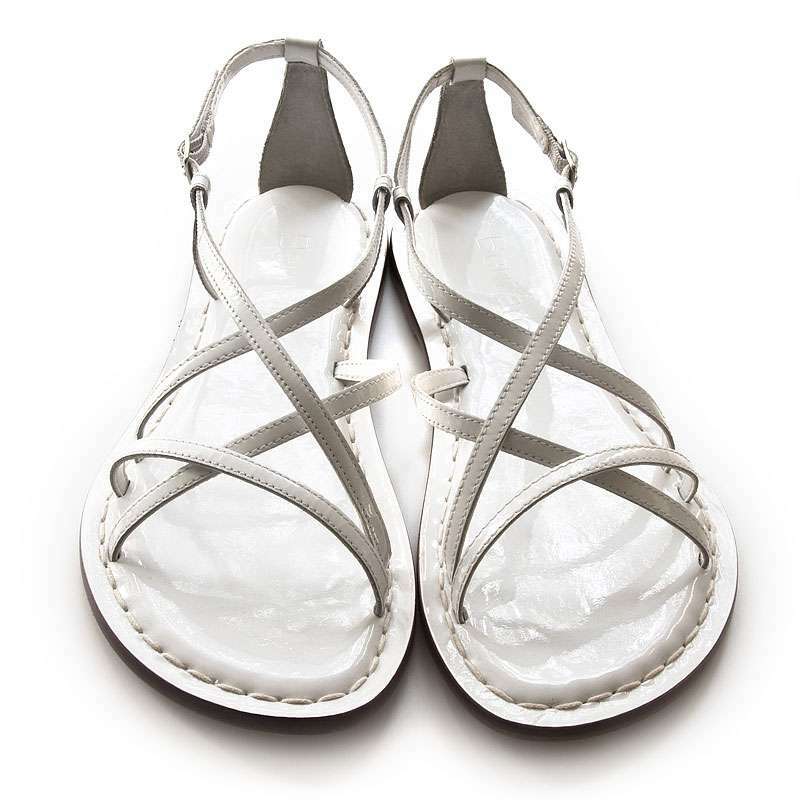 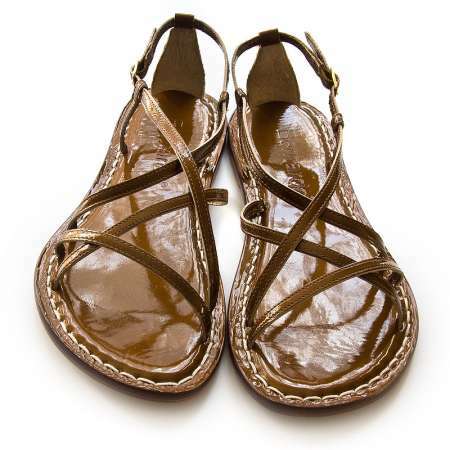 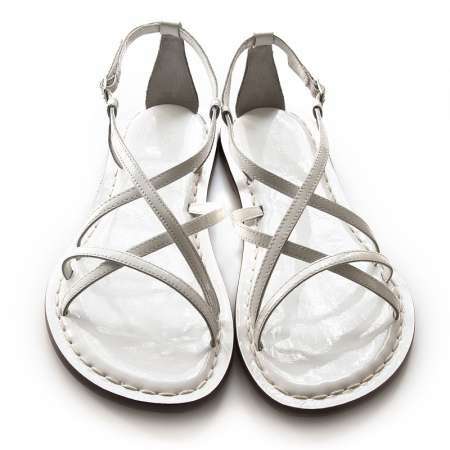 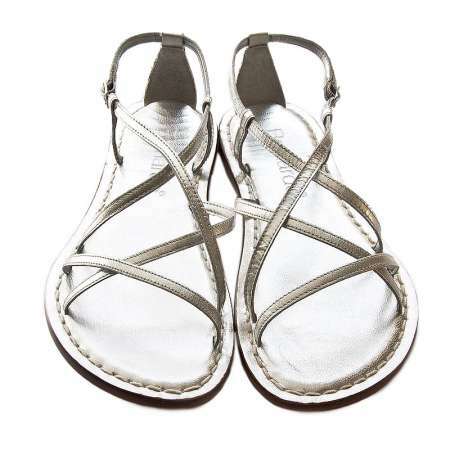 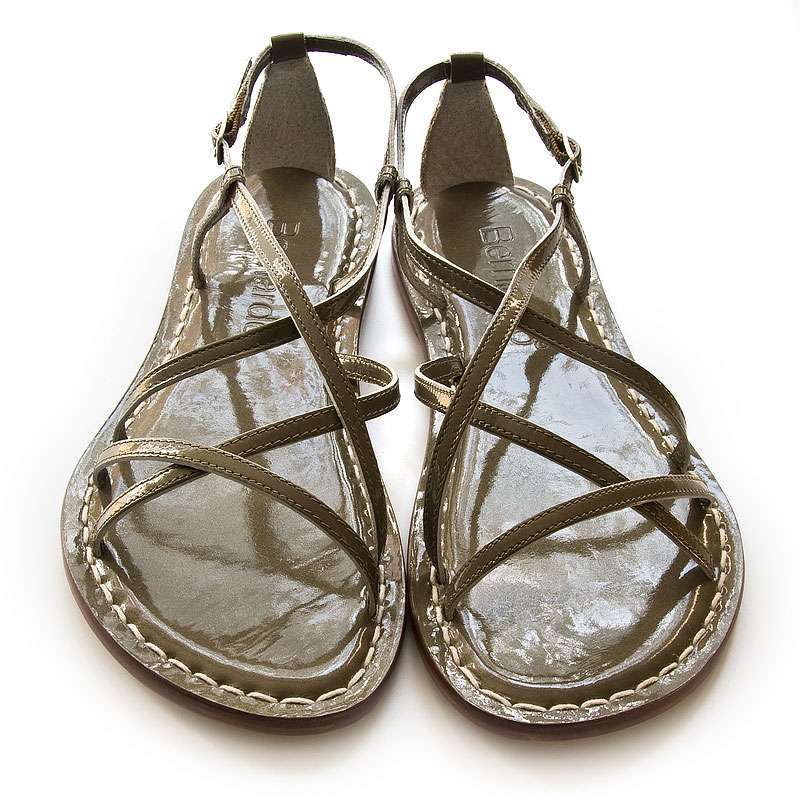 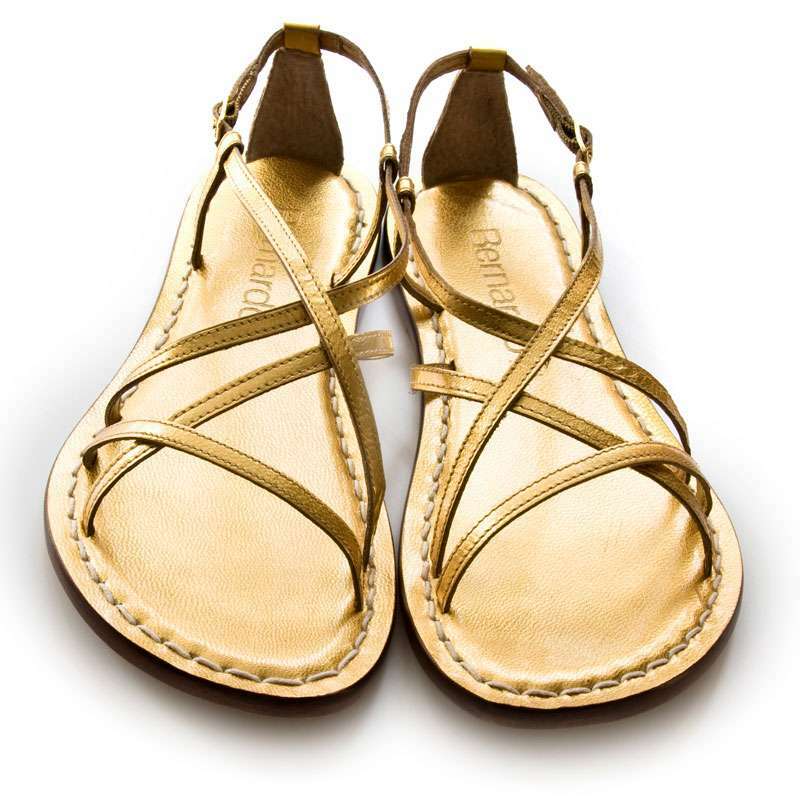 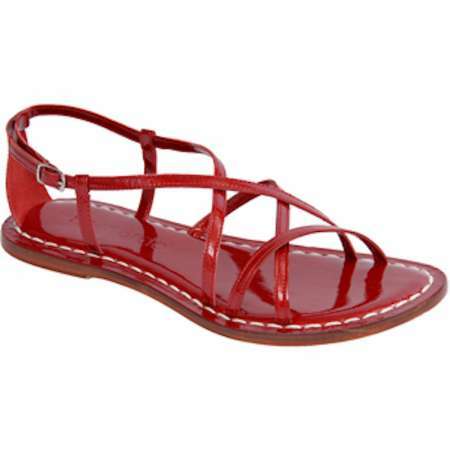 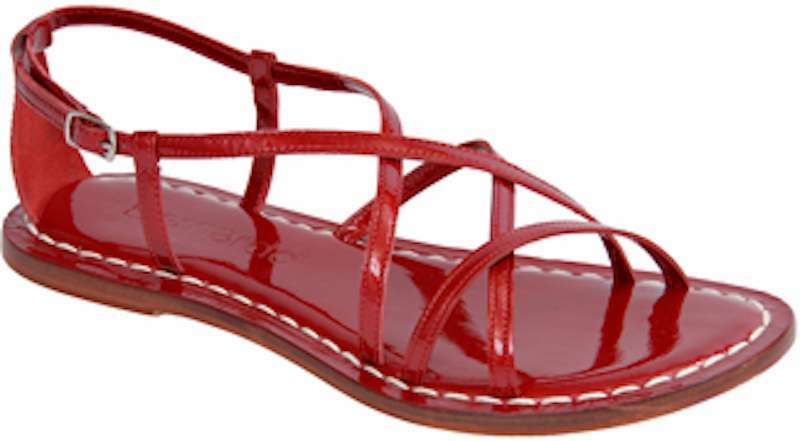 These wonderful strappy sandals provide both comfort, style and a feminine touch to your feet. 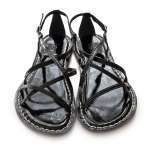 You can wear these with your jeans or dress them up with a skirt or elegant dress.